Bad actors had a busy year in 2017: cyber threats continued to grow – the world witnessed the largest global attacks in history – the Dark Web exploded with cyber-attacks that even the novice can use. There is little doubt that 2017 was the most difficult year on record for staying cyber-safe. However, there are still good stories: cyber criminals arrested – exploit kits dismantled – cyber hygiene awareness stronger than it has ever been. 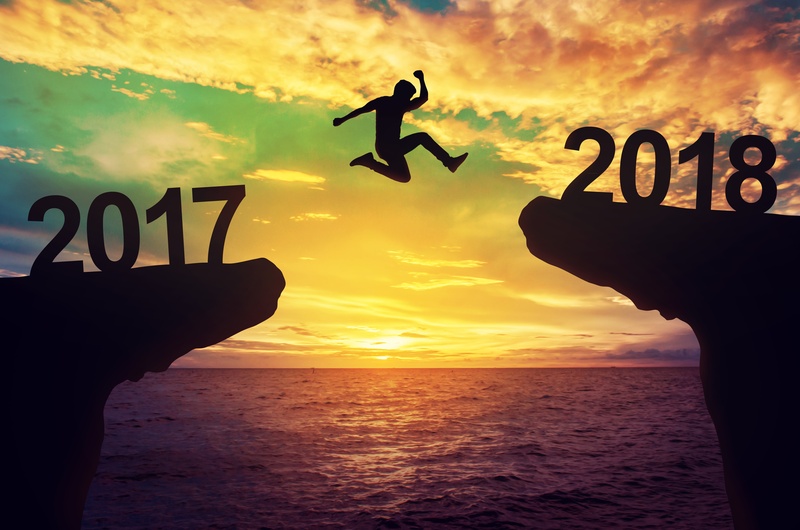 As we reflect over 2017 and look at the threat landscape for 2018, we share stories of caution, but also reasons to have hope for the coming year. Watch this on demand webinar where we reflect on the Cybersecurity stories of 2017 and collaboratively identify the trends to look for in 2018. Our discussion focuses on attacks that impacted our 911 centers and our ability to send and coordinate our first responders. We give insights into what public safety systems should expect to see in 2018, and what you can do now to make the new year more secure. How to improve your cyber-awareness and overall cybersecurity and start the year off right!